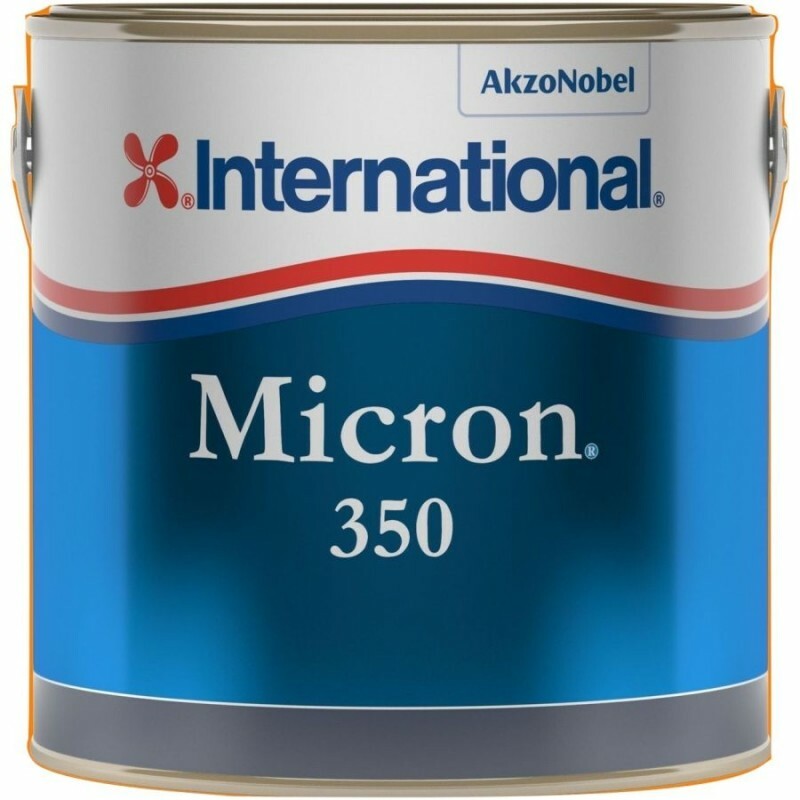 Micron 350 is an antifouling product effective against fouling organisms, slime, aquatic plants and animals. 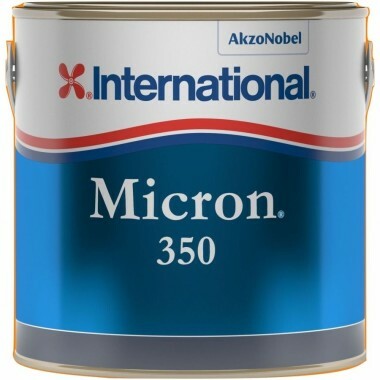 A Premium Self Polishing Copolymer SPC antifouling suitable for professional and consumer application onto vessels in fresh and salt water. The continuously polishing system provides up to 2 years performance, avoiding paint build up. The eversmoothing surface ensures that drag is always minimised whilst maintaining optimum biocide release including in stationary periods.